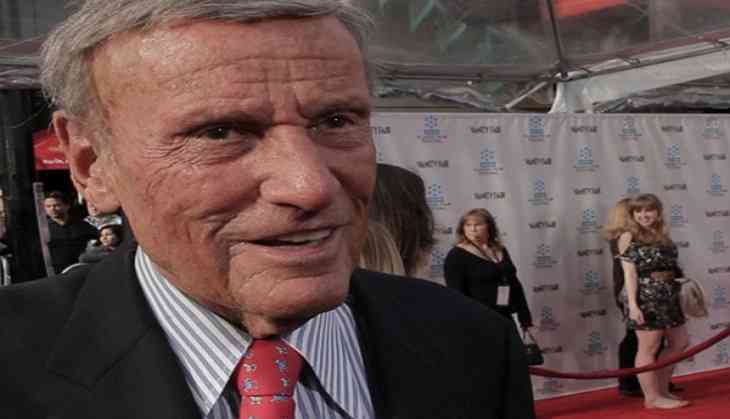 Veteran actor Richard Anderson has died at the age of 91 on Thursday from natural causes at his home in Beverly Hills, California. According to The Mirror, he was surrounded by his family at the time of his death and his memorial services will be held in private. The 6-feet-3-inch actor was also notable for playing sturdy authority figures in films and on television. Born on August 8, 1926, and raised in New York, he began his acting career as an MGM contract player in the last days of the studio system. Among his many film credits were Forbidden Planet (1956), Stanley Kubrick's Paths of Glory (1957), and The Long Hot Summer (1958). Anderson was married twice. He is survived by three daughters.